The cat had already been let out of the bag on the release dates for both of today’s WiiWare releases so they should come as no surprise to our regular readers. 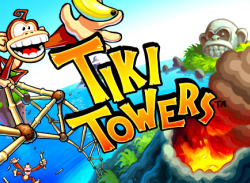 Graham Kays, producer of Tiki Towers, was nice enough to take time out of his busy schedule to talk with WiiWare World about the game. You can check out the full contents of the interview below.. Some might write this game off as a World of Goo..
News USA WiiWare Update: Boingz & Sudoku Challenge! 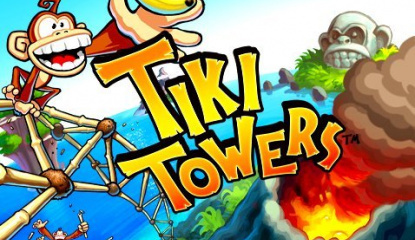 Two new WiiWare games join the ranks of the ever growing library today. Perhaps the most interesting is RealArcade’s Boingz which looks like it could be heaps of fun. Be sure and check out the interview with the developers of Boingz which we did last month for more info. Digital Leiure’s Sudoku Challenge! is the other game. After not exactly being bowled over by the Incredible Maze we hope this.. 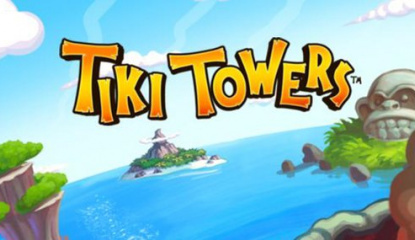 Details for a mysterious new WiiWare game called Tiki Towers have been exclusively given to us by RealNetworks along with 10 screenshots which you can see below in our gallery. While we don't know a lot about Wahoo Studio's upcoming Wiiware title Boingz, we were lucky enough to get an exclusive interview with Jeremy and Joey from Wahoo Studios to find out a bit more about the game. They were also nice enough to send us over a short game play video of the game in action to further show how the game is played. You can check out the full interview and game play video below. WiiWare World: How long has Boingz been in development? Jeremy: About a year. WW: How did you come up with the idea of Boingz in the first place? Jeremy: The idea came from a brain storming session about games.. Although the following press release contains the word 'casual' far too many times for our liking, we have to admit we're pretty optimistic about RealNetworks' Boingz. 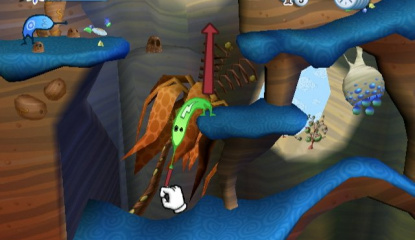 A WiiWare exclusive that promises to captivate players with bendy little creatures and unique motion sensitive gameplay, this game might just give World of Goo a run for its money. See below the fold for some screenshots from this upcoming game. 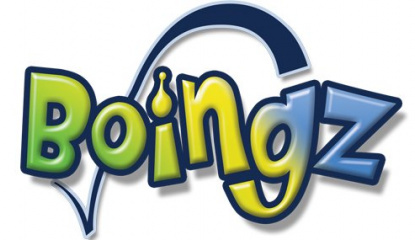 Boingz to soon be available as Real’s first WiiWare title SAN FRANCISCO - October 3, 2008 - From Nintendo’s Fall Media Summit, digital entertainment services provider RealNetworks, Inc. (NASDAQ: RNWK) today announced Boingz, its first WiiWare g..